Maughan Thiem Motor Company was established in 1912: barely a decade since the motor vehicle had made its first appearance in public. The firm began as a partnership between Hubert Behrens and Eric Marshall, trading under the name Behrens and Marshall. In 1913, Alfred Ross Thiem and Frederick Milton Maughan joined the firm, which continued to operate as a partnership until 1920, when it was formally registered as the Maughan Thiem Motor Company. As Maughan Thiem grew, so did their ambitions. It was not long before the firm was selling and servicing many different makes of motor vehicles, until 1958, when the company was appointed as a Ford dealer, relinquishing other agencies in favor of the Ford franchise. From 1984 to 2004 the firm went through another period of change when Bruce McFarlane, the Dealer Principal, led the company through successful acquisitions of the Daihatsu, Mazda and Hyundai Australia franchises. Today, Maughan Thiem Cheltenham cares for the needs of Hyundai customers in the western suburbs of Adelaide. The staff at Maughan Thiem Hyundai still operate under the company’s original business philosophy that was established in 1912: that business survival depends on customer satisfaction. Under the direction of Dealer Principals Peter Thomas and Murray Forbes, we are dedicated to continuing the tradition of customer service set by the company’s founders. 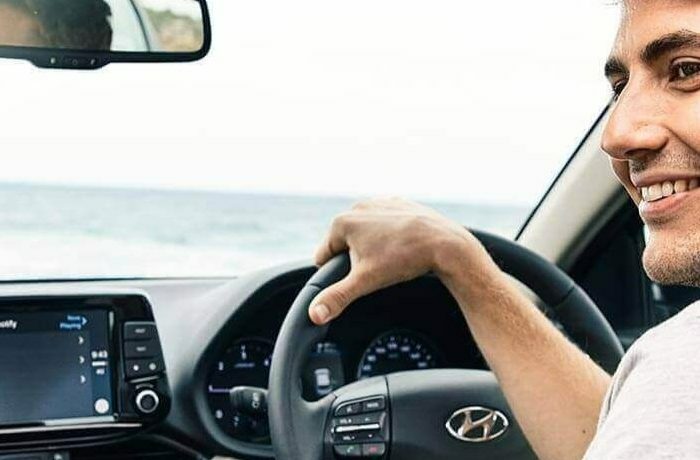 For more information about our vehicles or services, or to find your New Hyundai in the western suburbs of Adelaide, Contact Maughan Thiem Cheltenham.